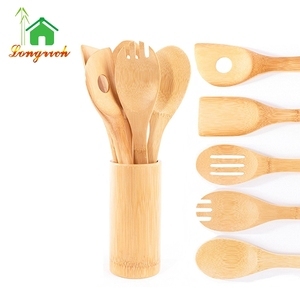 Disposable FDA Fancy Cute Wooden Handle Cutlery Set Kitchen Utensil Detailed Images Packing & Delivery Our Company Payment Terms Our Advantage 1) Good bamboo Material . Our factory is located at the place with abundant bamboo and mature bamboo line envioroment, which make us easy to choose good bamboo material and ensure the quality. 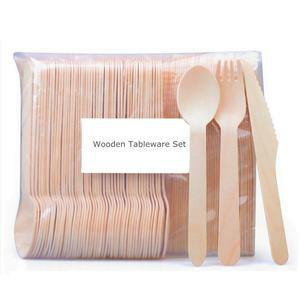 Disposable FDA Fancy Cute Wooden Handle Cutlery Set Kitchen Utensil Please send the inquiry in the box below. 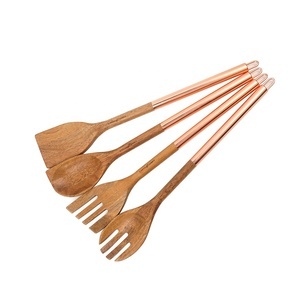 Alibaba.com offers 4,863 wooden handle kitchen utensils products. About 59% of these are utensils, 6% are cooking tool sets, and 1% are cookware sets. 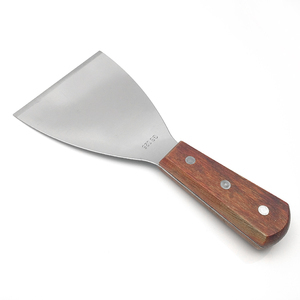 A wide variety of wooden handle kitchen utensils options are available to you, such as ce / eu, fda. You can also choose from silicone, metal. As well as from free samples, paid samples. 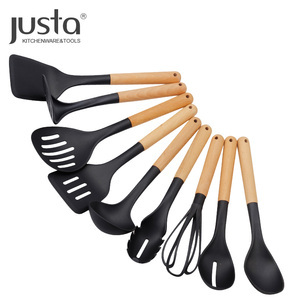 There are 4,805 wooden handle kitchen utensils suppliers, mainly located in Asia. 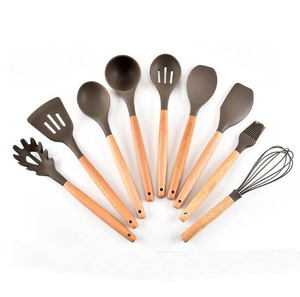 The top supplying countries are China (Mainland), India, and Taiwan, which supply 98%, 1%, and 1% of wooden handle kitchen utensils respectively. Wooden handle kitchen utensils products are most popular in North America, Western Europe, and Eastern Europe. You can ensure product safety by selecting from certified suppliers, including 1,357 with ISO9001, 1,010 with ISO14001, and 493 with OHSAS18001 certification.